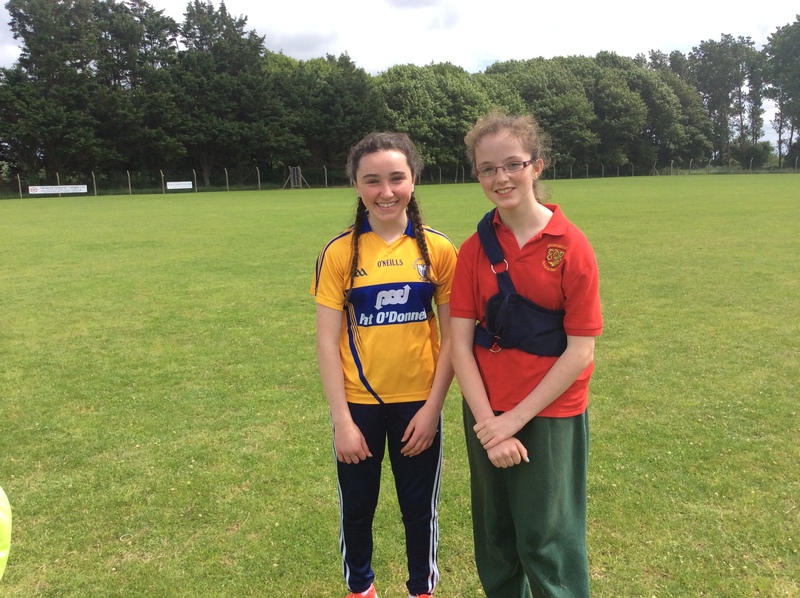 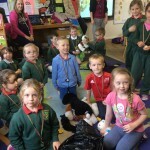 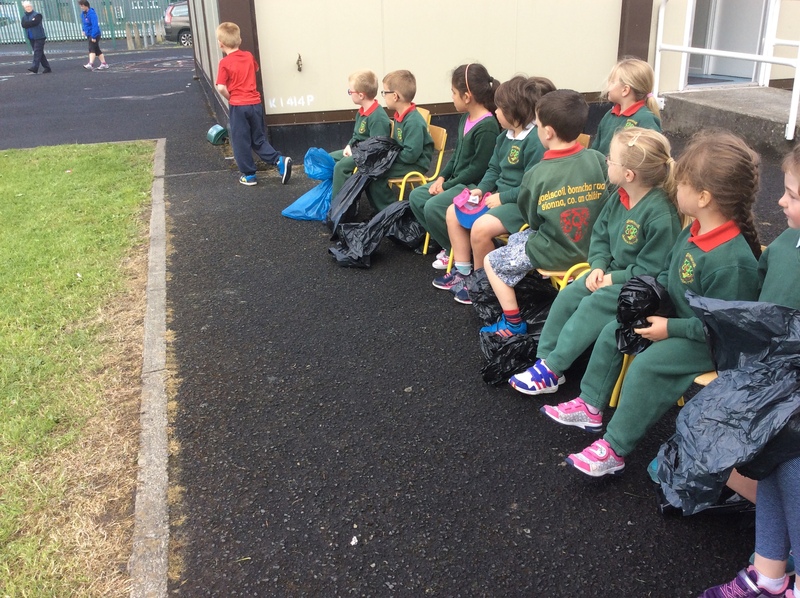 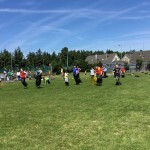 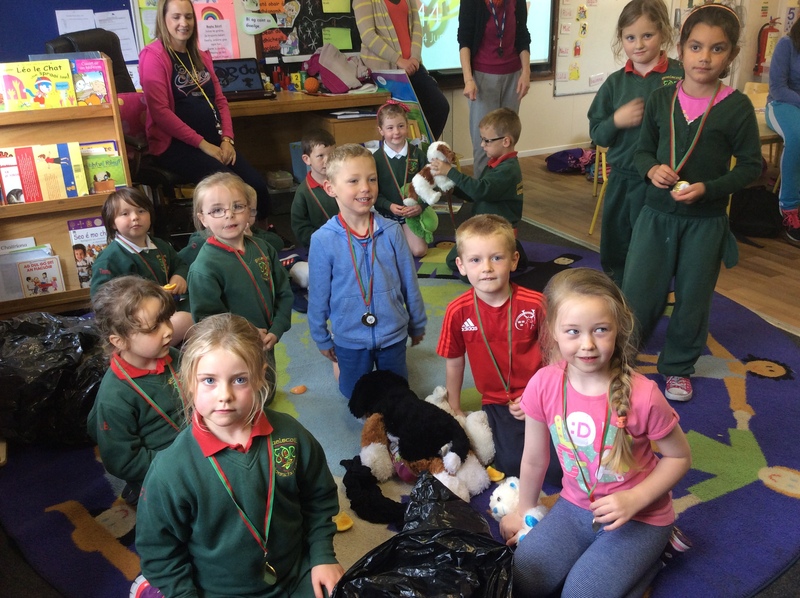 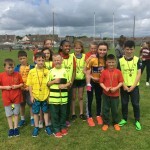 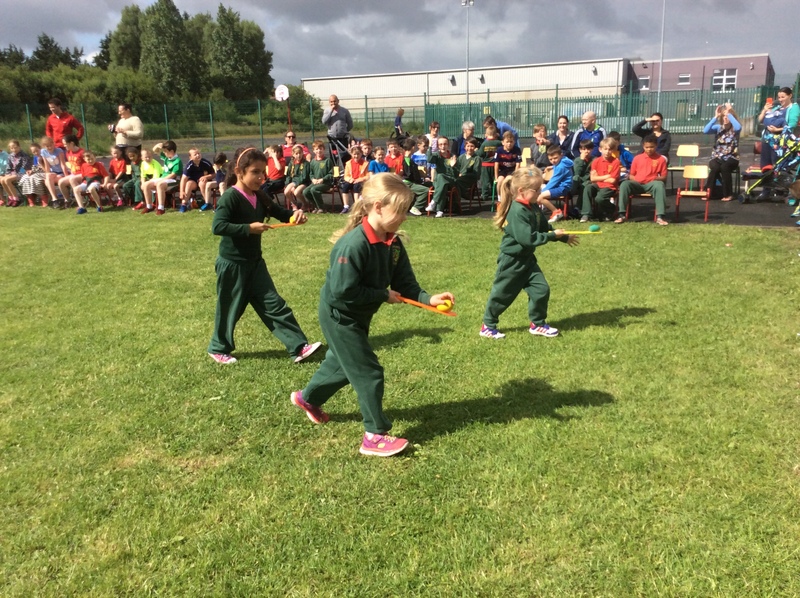 Bhí Lá Spóirt iontach againn go léir ar an Aoine. 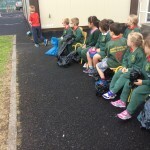 Bhí an t-ádh linn leis an aimsir agus fuair gach éinne bonn álainn. 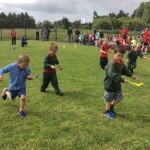 Go raibh maith agaibh as ucht an tacaíocht go léir! 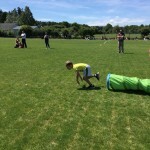 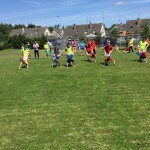 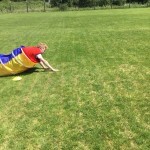 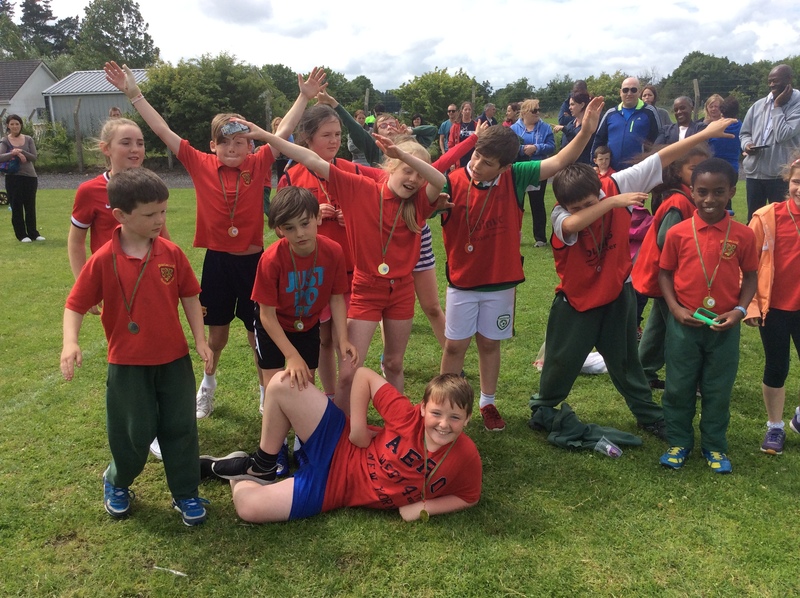 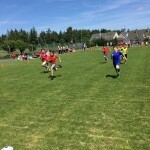 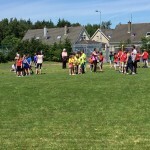 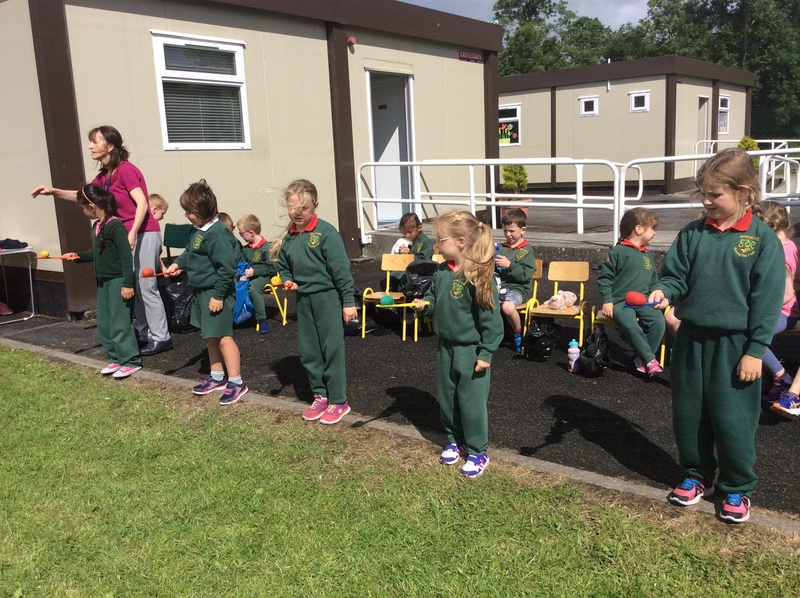 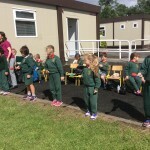 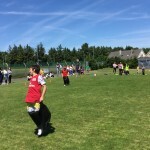 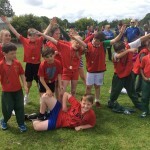 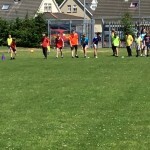 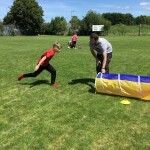 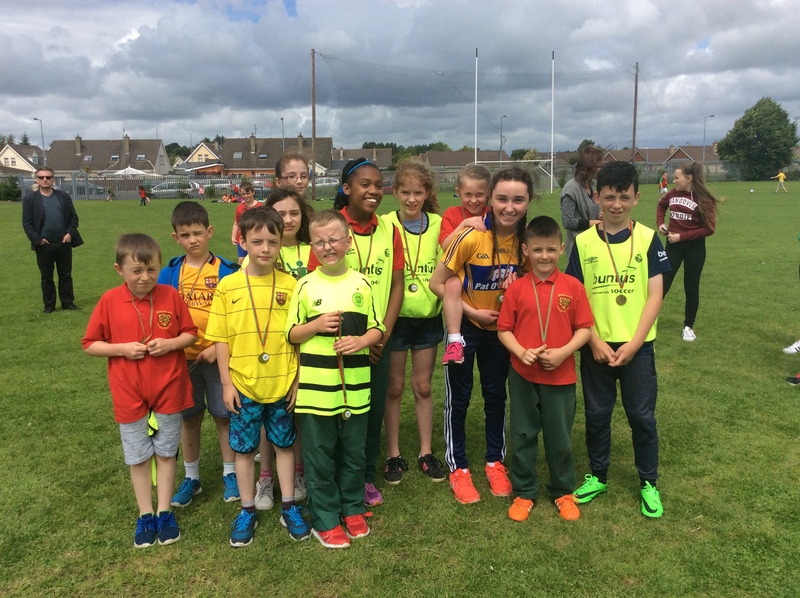 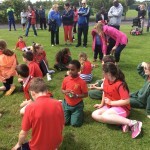 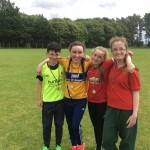 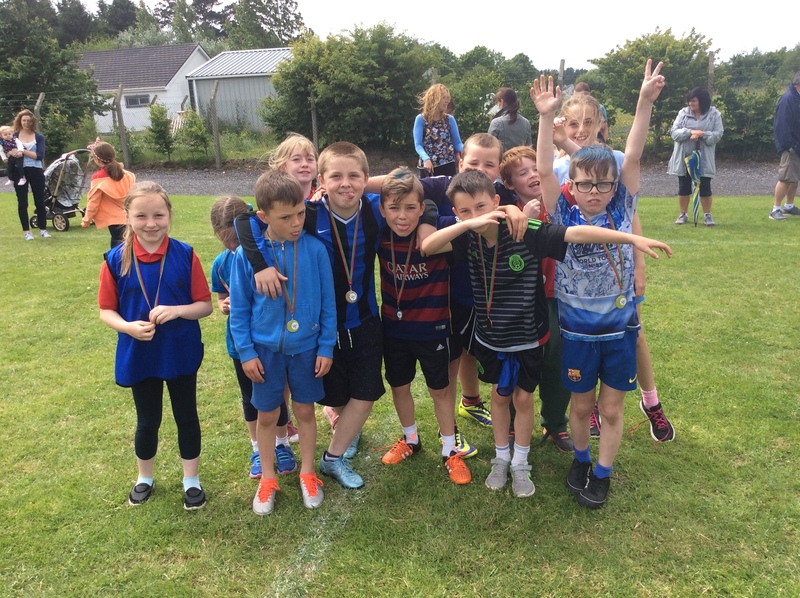 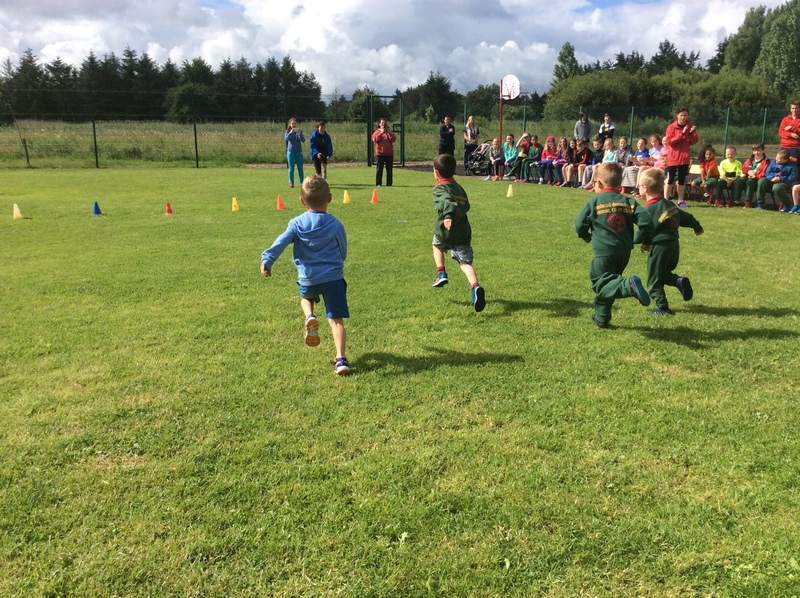 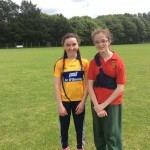 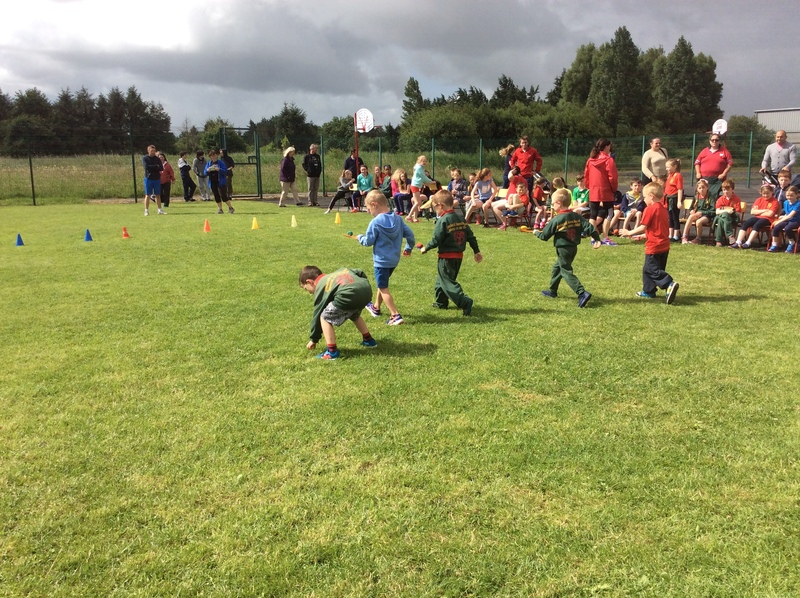 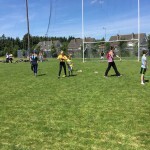 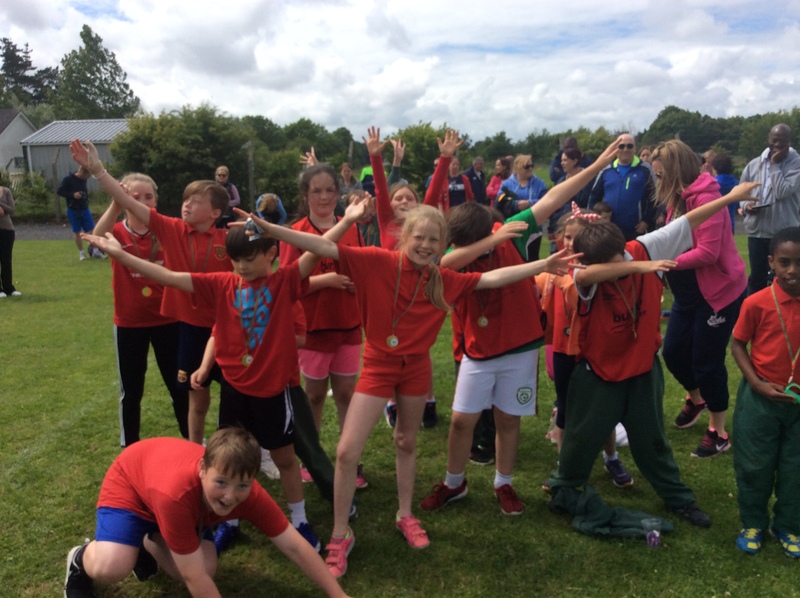 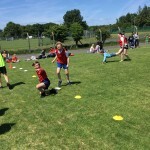 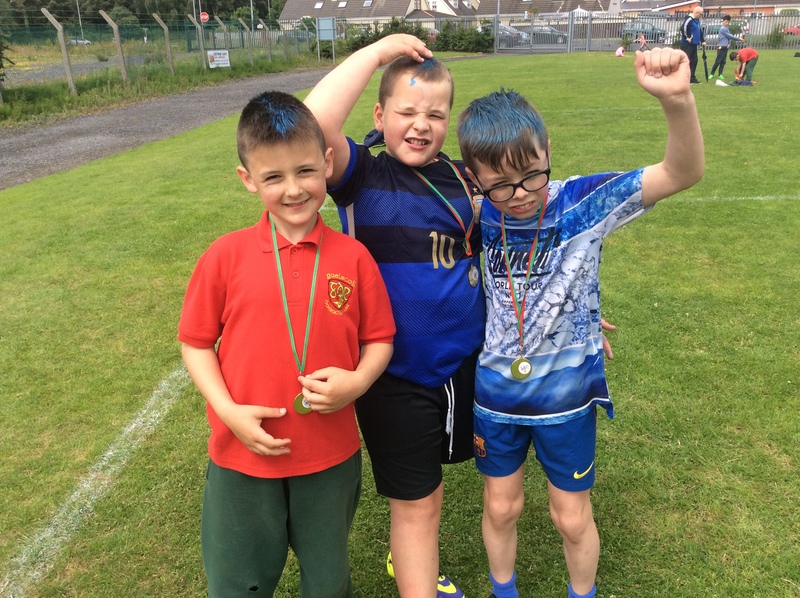 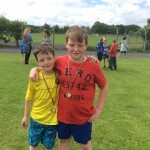 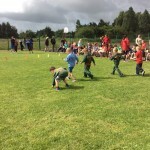 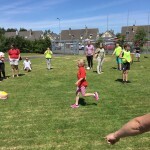 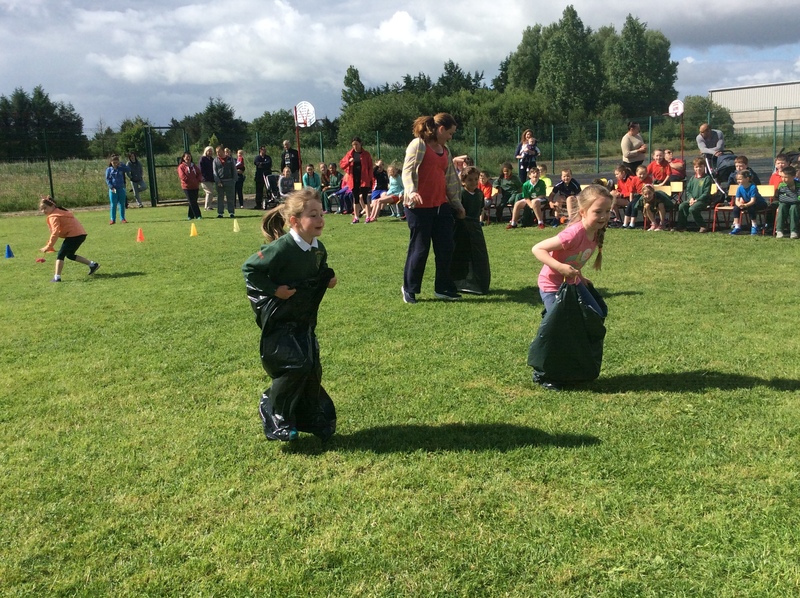 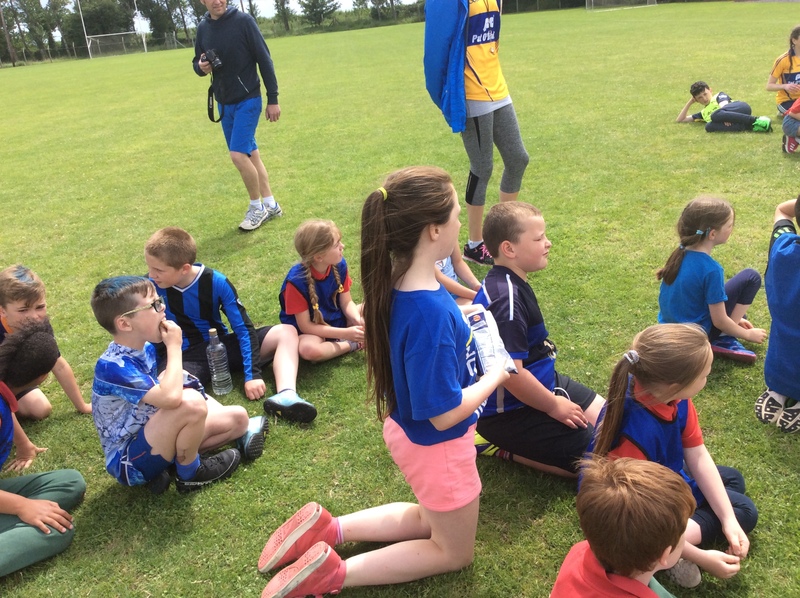 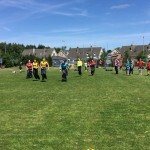 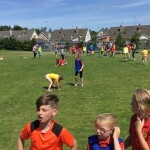 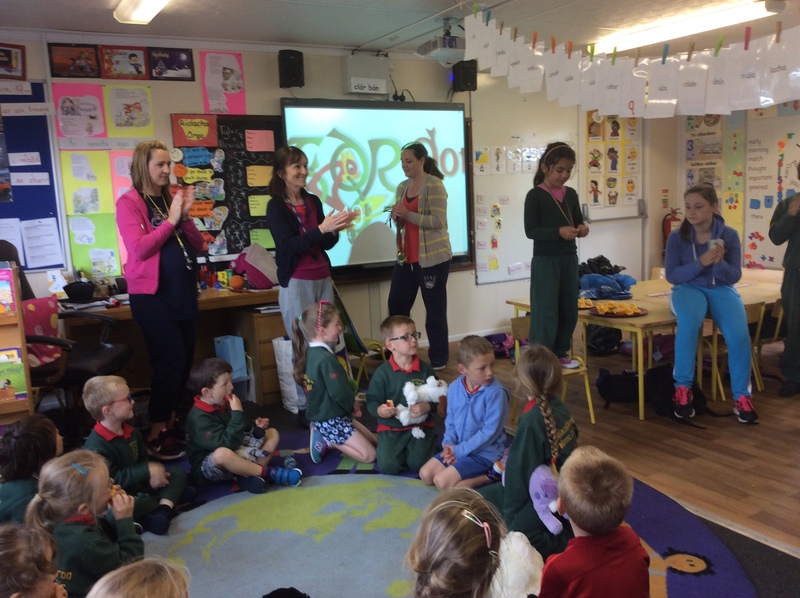 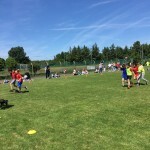 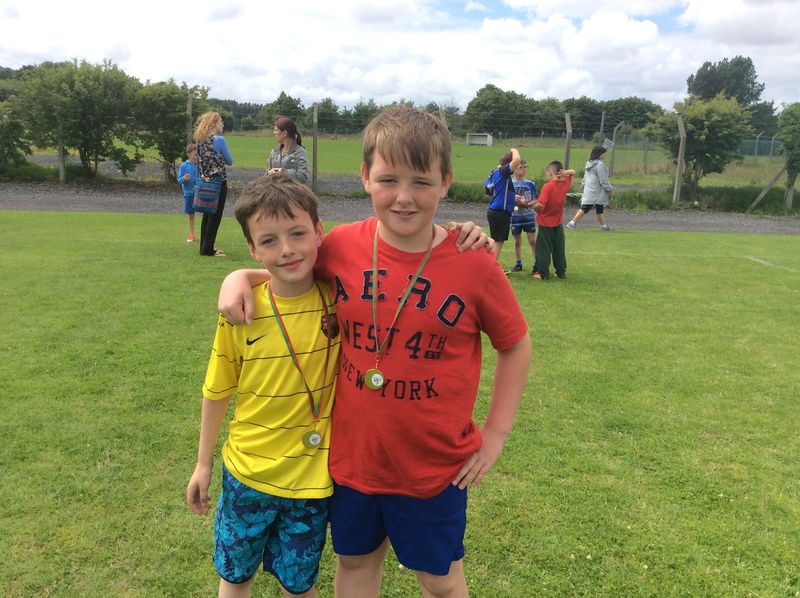 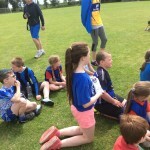 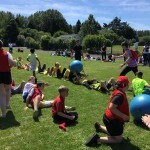 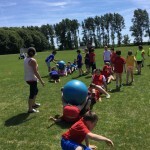 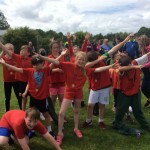 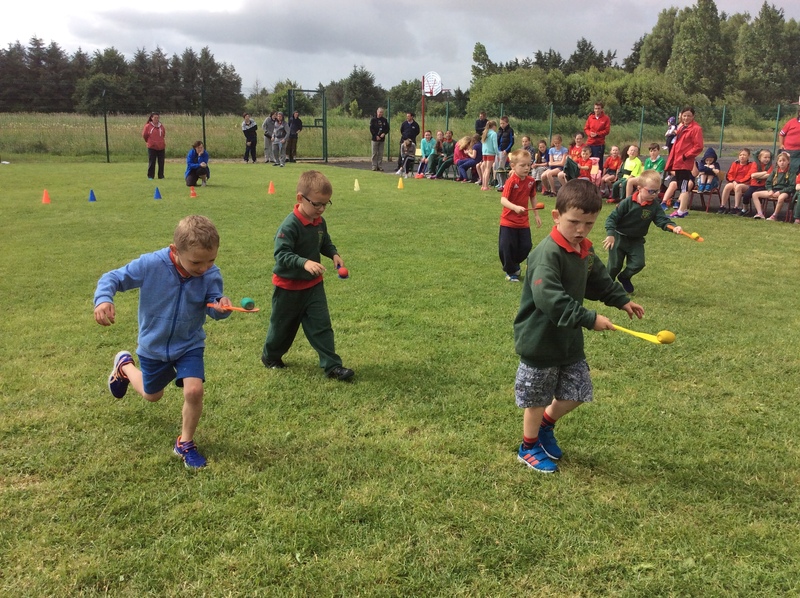 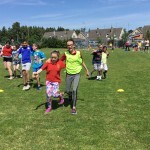 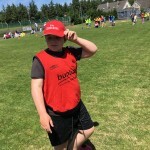 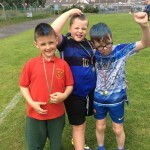 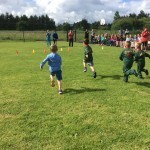 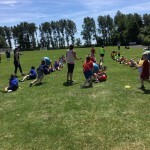 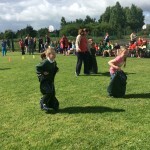 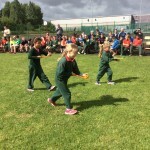 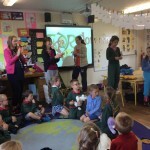 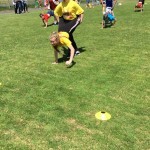 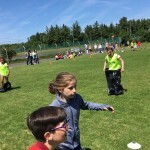 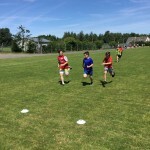 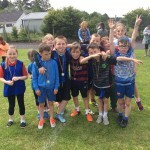 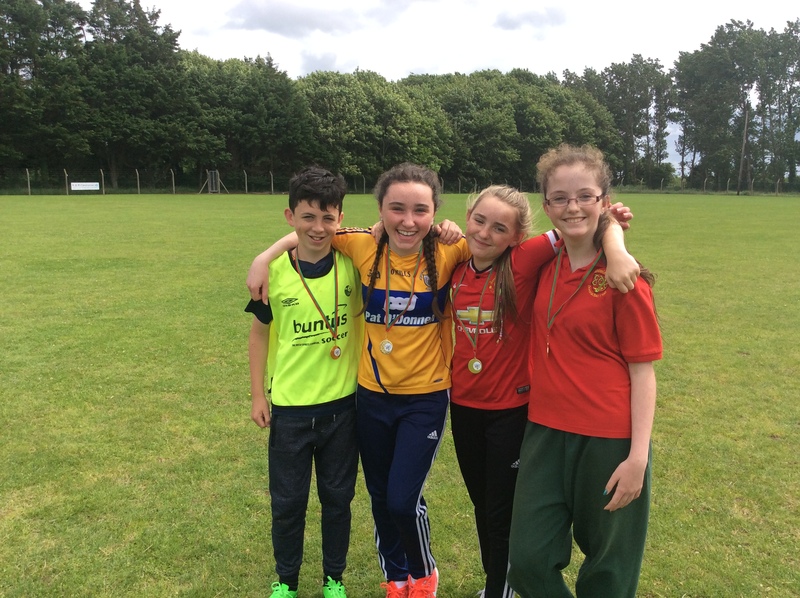 We had a great Sports Day on Friday in school. 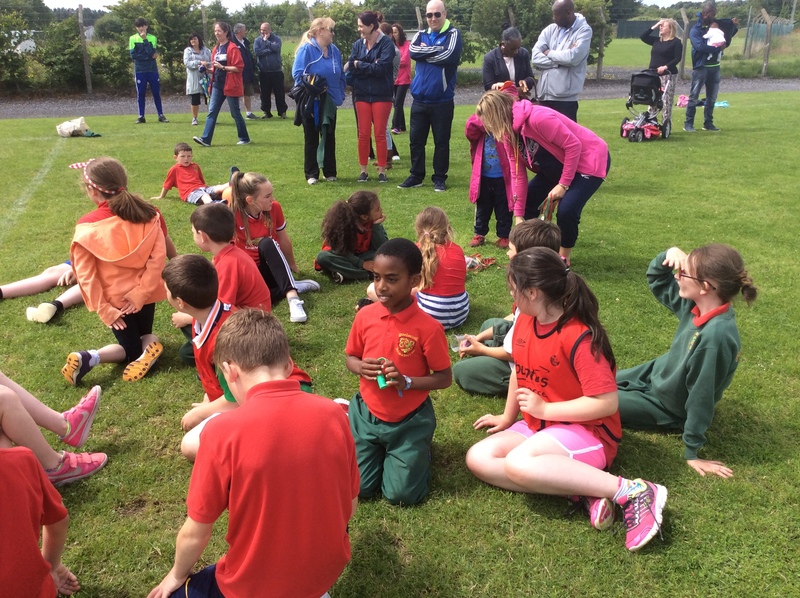 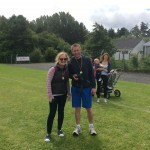 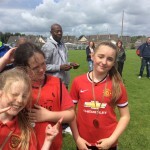 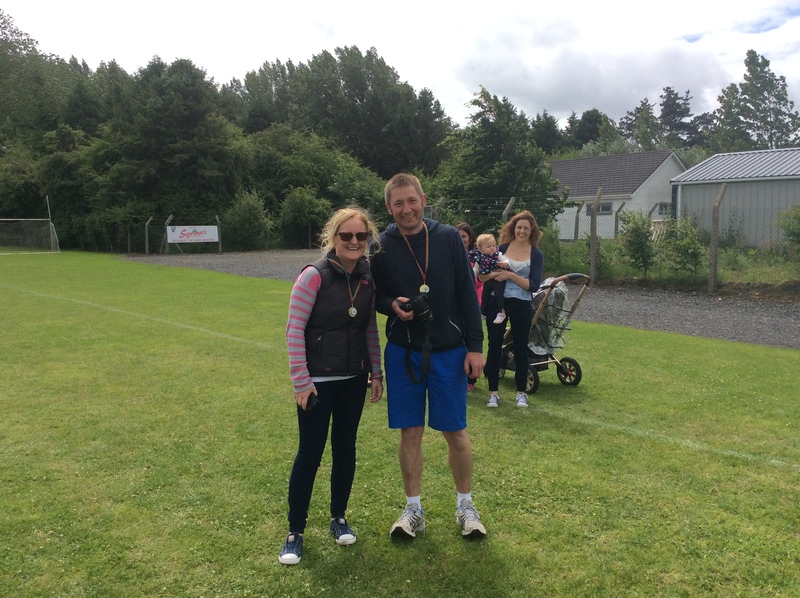 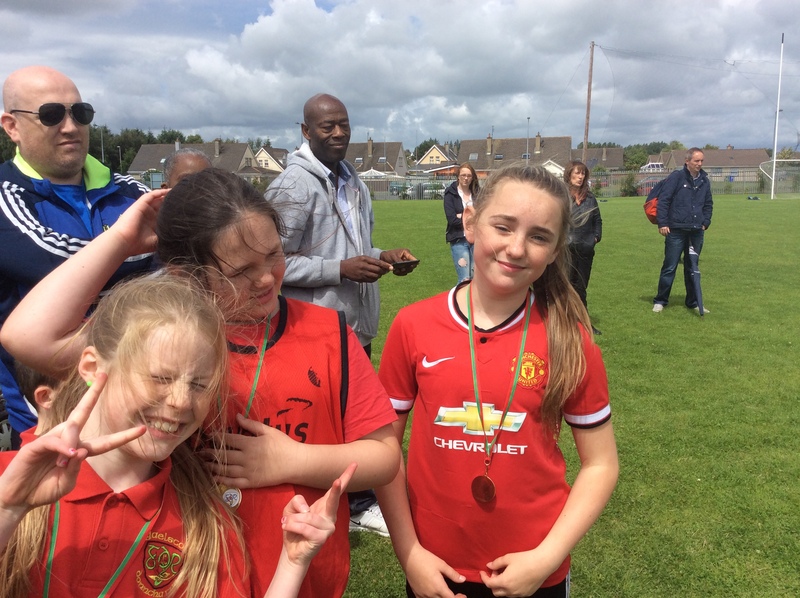 We were very fortunate with the weather and everyone got a lovely medal. 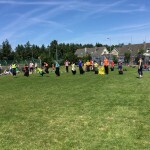 Thanks to everyone who helped out and made it such a successful day!